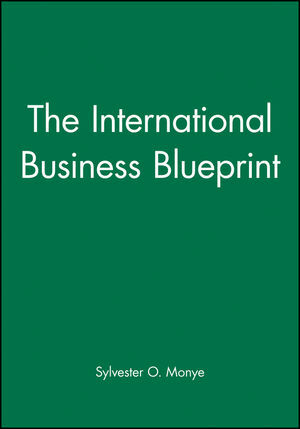 The International Business Blueprint provides a concise introduction to international business for students at all levels. Sylvester O. Monye is Senior Lecturer in International Business at the Business School, South Bank University, London. * Multi-disciplinary text in international business offering a good balance between scope and depth. * Covers all the key aspects of international business including the functional areas. * Clearly set out with good use of examples, boxed exhibits, summaries and case studies. * Strong and global approach.